The Royal Treatment ~ A Signature Facial and a Swedish or Signature Massage. Pure Bliss ~ Combines both a Sugar Scrub and your choice of a Mineral, Seaweed or Chocolate Body Wrap together to exfoliate, moisturize and tone. 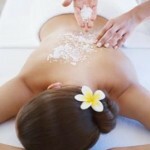 Pure Heaven ~ Combines a Sugar Body Scrub, Scalp Treatment and a Swedish or Signature Massage. 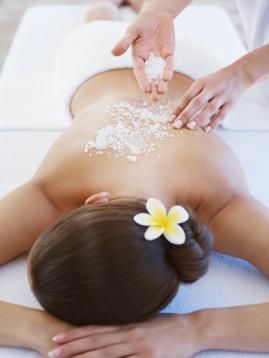 Heavenly Bliss ~ Combines a Swedish or Signature Massage, Organic Sugar Body Scrub and a Signature Facial. Total pampering: You will be relaxed and glowing from head to toe. You Had Me at Athena Spa Day ~ Organic Body Scrub, Choice of Body Wrap, Swedish or Signature Massage and a Signature Facial. Total pampering: You will be relaxed and glowing from head to toe. Includes Chocolates and Champagne and our Chocolate Body Butter as a take home gift. *All packages are not valid with any other offer, discount, spa credit or Spa Finder gift cards.